The Cake Slice Bakers are announcing the book that they will bake through for 2019. Our new book is The European Cake Cookbook by Tatyana Nesteruk. 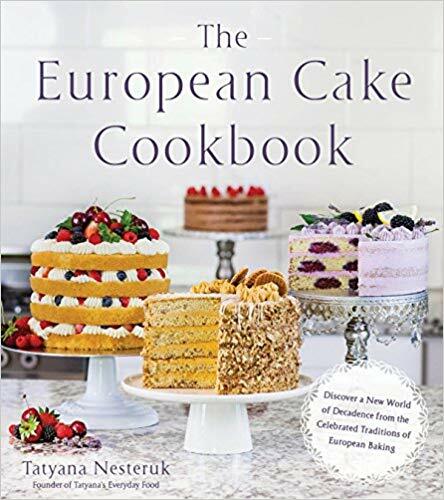 I am so excited to begin our journey through this cake-centric cookbook that will take us on a delicious adventure by baking cakes from such countries as France, Italy, Germany, Switzerland, Russia, Great Britain, and Norway. This book is different than any other book that The Cake Slice Bakers have baked through. Traditionally European cakes are not as sweet as those in the US - more cake for us - and we will be exploring new techniques and showstopper creations. The first choices from the book are Birds Milk Torte, Chocolate St. Honore Cake, Madeira Cake, and Torte Birne Helene. It was certainly hard to pick just one from this list - this is a constant problem for me since I always want to bake them all. In the end I decided upon the Madeira Cake. I love lemon desserts and the idea of a lemon simple syrup soaked cake sounded like a dream dessert to me. It turns out that my choice of the Madeira Cake was the perfect one for both me and my family. 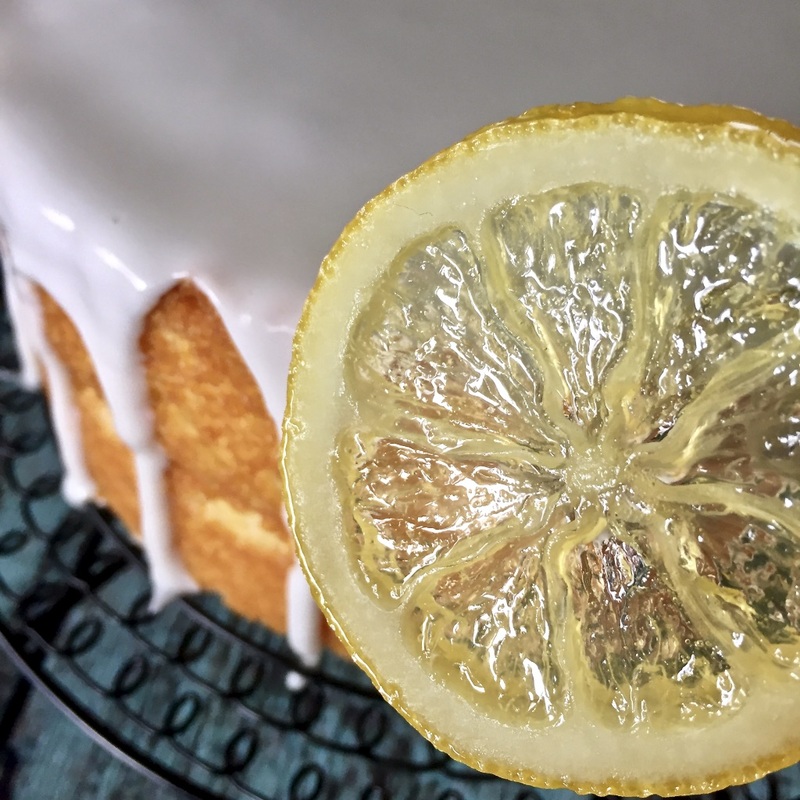 Not only is this cake absolutely delicious with the combination of a tart lemon cake and a slightly sweeter lemon glaze, its is so easy to put together. The lemon slices were amazing. Not only did they flavor the simple syrup, but each one seemed to be slightly different, kind of like snowflakes. Although they are only for decoration, I did cut off the peel and nibble on them and reminded me of marmalade. This Madeira Cake is one of those cakes that is equally at home being a showstopper dessert as it is being an afternoon tea cake - talk about being versatile! This was the perfect cake to enjoy with a latte or a nice cup of Earl Grey tea even if you aren't fortunate enough to be sitting in a cafe in Europe. Preheat the oven to 170℃ (335℉). Line two 20cm (8-inch) cake rounds with parchment paper and grease the sides. In a large bowl of a stand mixer cream together the butter and sugar. Add the lemon zest and the sour cream; mix until well combined. In a separate bowl, combine the four, almond flour, baking powder and salt. Sift the dry ingredients into the batter mixing just until the flour is combined. Divide the batter between two pans. 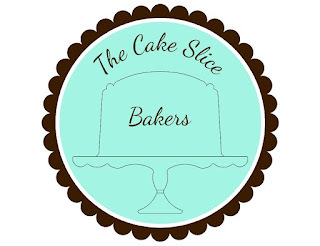 Bake in the preheated oven for 35 to 40 minutes, until a cake tester inserted into the center comes out clean. Wash the lemons and then slice them into thin slices. Combine the sugar and water in a large frying pan, and cook over medium heat until the sugar is dissolved, about 2 to 3 minutes. Add the lemon slices in one layer, cooking in 2 to 3 batches if necessary. 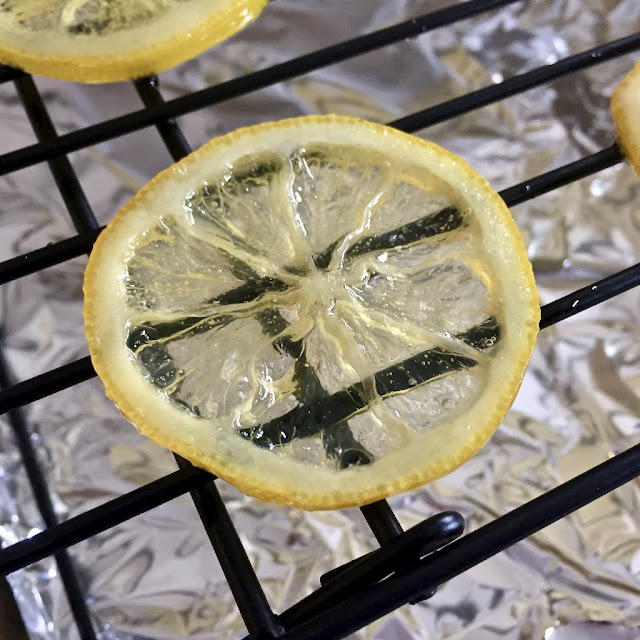 Cook over medium heat until the lemon becomes translucent, about 7 to 8 minutes - keep an eye on it so the mixture does not darken as sugar can easily burn. 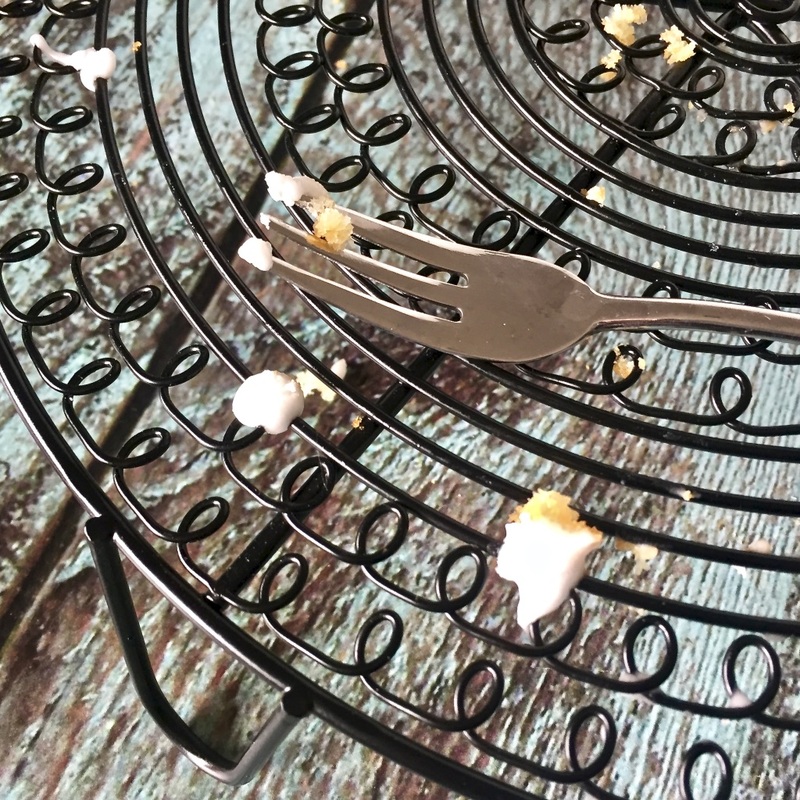 Transfer the lemon slices onto a wire rack. Retain all the remaining lemon-sugar syrup for soaking the cake layers. Using a cake tester or a small skewer poke holes all over both cakes layers, being careful not to poke all the way through to the bottom. Brush the cooled cake layers with lemon syrup and allow to soak in. Combine the freshly squeezed lemon juice with the confectioners’ sugar, adjusting the sugar to reach desired consistency. Pour half the glaze over the first cake layer and the remaining over the second layer. Garnish the cake with the candied lemon slices. Wow, looks great. Love that glaze! 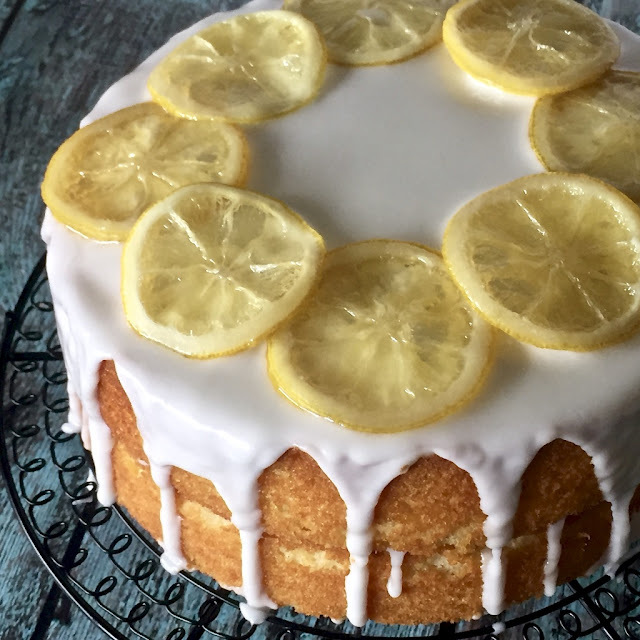 Your cake looks so lofty and beautiful and I love the shot of the translucent lemon slices. Mahalo Karen. I was so taken with those lemon slices. Lovely! This looks like the perfect treat for a cold January day—good with a hot drink and with bright lemon flavor to remind you of spring time! Mouthwatering picture and it looks incredibly moist. Thanks so much for all of your hard work. Thank you so much Sandra. 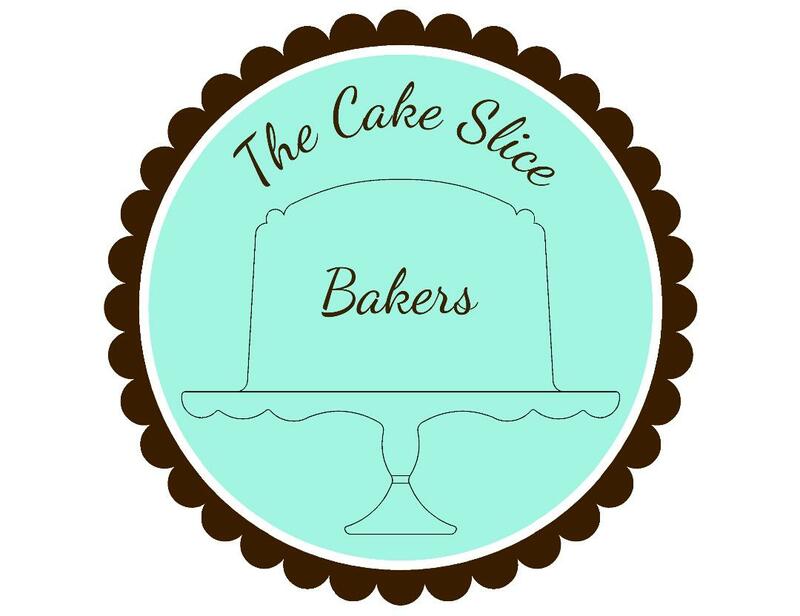 The Cake Slice Bakers are such a great group - teamwork makes dreamwork. Beautiful Madeira cake Felice! I love this choice and the beautiful lemon flavor. Didn't realize that the slices were just for decoration. The candied peel really is tasty though. Your layers are so high and the glaze is perfect! Elle I certainly nibbled on some of the candied lemon slices. I loved the sweet tart flavor. Your cake looks delicious! 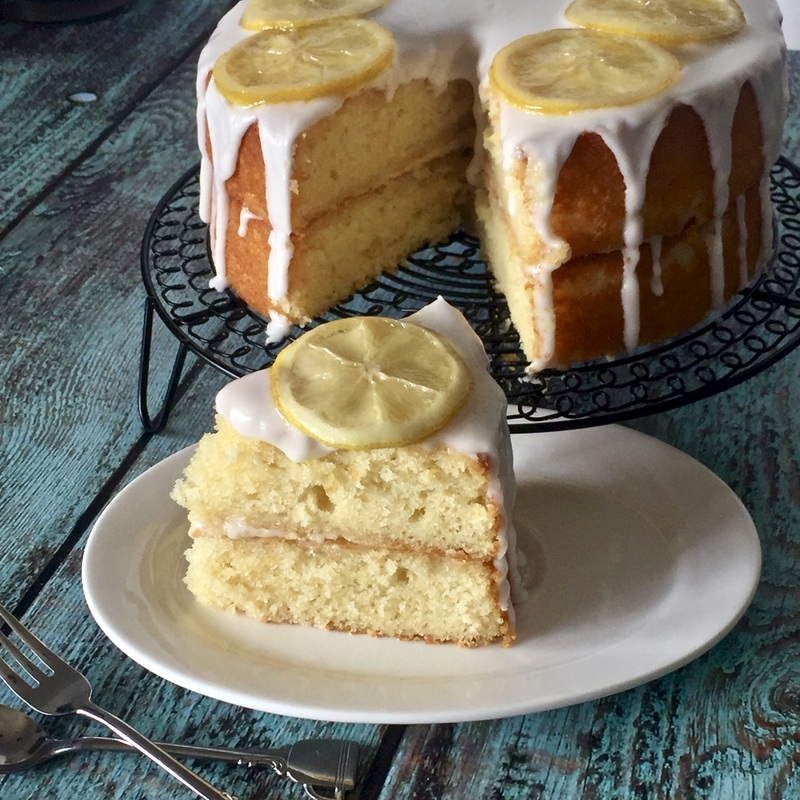 I really loved the sweet, tart, lemony flavor of this bake! Mahalo Danielle, this certainly was a winner and a great way to kick off our new book. Yummy! Your cake looks picture perfect! This looks such a beautiful cake, simple and elegant. I’m really looking forward to baking next month! Gina I am so happy that we will be baking together again.